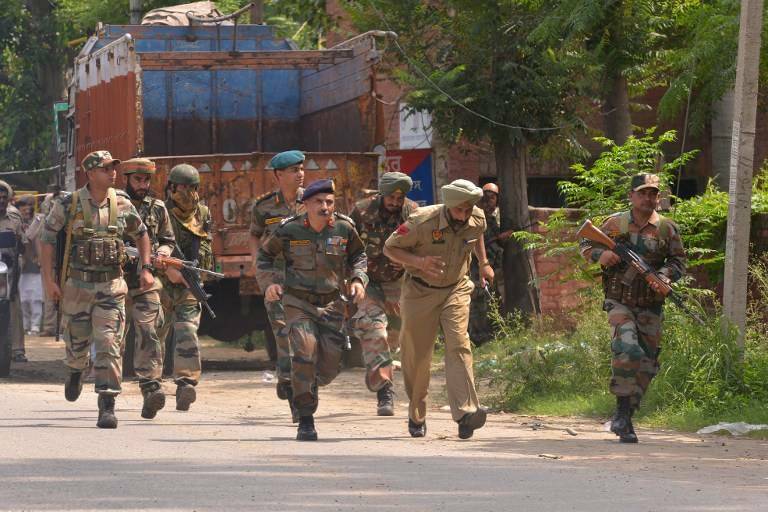 Live: Terrorist attack in Punjab's Gurdaspur district. Stay with us for live updates. 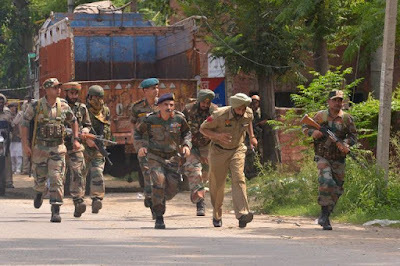 6 civilians, 3 policemen killed, 2 terrorist shot dead as gunbattle continues.